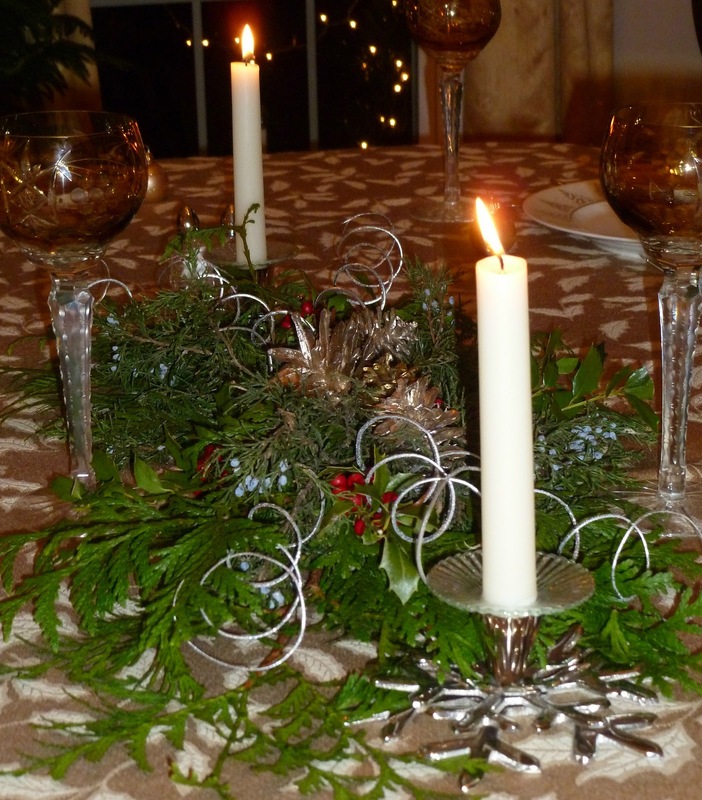 Our traditional Christmas Eve supper (Wigilia) is in a few days. This year we are having some friends join us for Wigilia who are not Polish and Laura has been thinking about the menu. But we are determined to stay true to our family traditions. That’s important! 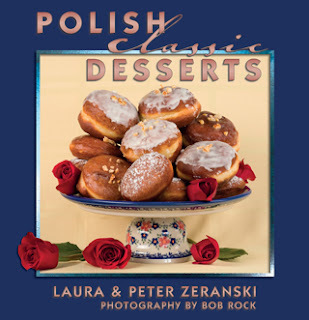 As Peter & Laura travel the east coast to book signings, they are often asked about their favorite foods. For Christmas, everyone in our family agrees that there is one absolute beloved and favorite dish that must be prepared above all – the Crepes with Sauerkraut and Mushrooms. 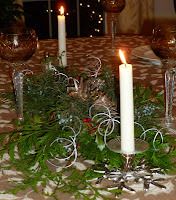 Here is the recipe for our perfect Christmas Eve starter - so that you can enjoy it with your family. Mix the milk with the eggs, flour, water and salt in a blender or hand mixer at low speed. Heat a small non-stick skillet which measures 6 to 7 inches across the base (crepe pans are great) and brush or lightly spray the bottom with cooking oil. Pour a small amount of batter into the medium hot skillet. (For a 6 inch pan use a just under 1/3 cup of batter per crepe.) Immediately start swirling the pan around so the batter will evenly cover the bottom and put back on the burner. When the crepe becomes firm on top, maybe 30 to 60 seconds, and just starts to lightly brown on the bottom, flip it over and cook the other side for another 15 seconds or so. (Tips - use a wide spatula with a thin edge; if you’ve never made crepes or pancakes before, try your hand at flipping by making a practice batch. The imperfect ones are very tasty with your favorite fruit jam). Remove the crepe from the pan and stack on a plate with a sheet of wax paper between crepes to prevent sticking. Continue this process until all the batter is used – you should get 8 to10 crepes from one batch. Note: The crepes can be made 4 or 5 days ahead of time, wrapped in plastic or foil; and stored in the fridge. Rinse the sauerkraut thoroughly in a colander and squeeze heartily to remove the excess water. Do it again. Then, place the sauerkraut in a small amount of boiling water. Cook for 20 minutes and drain well. Heat the butter or bacon fat in a skillet; add the onions and sauté until golden. Add the mushrooms and sauté an additional 3 minutes. Add the sauerkraut and sauté until golden. Salt and pepper to taste. Remove from the heat and add the egg and sour cream. Mix well. Spoon a small amount of the filling into the center of a crepe. Fold the crepe in envelope fashion to completely encase the filling. Roll the stuffed crepe in egg and then in bread crumbs. Gently fry crepes in butter until golden on both sides. Serve either hot or warm. Clear Barszcz (Classic Beet Soup on page 29 of our book) is the absolute perfect accompaniment. Szczęśliwego Nowego Roku (Happy New Year)!